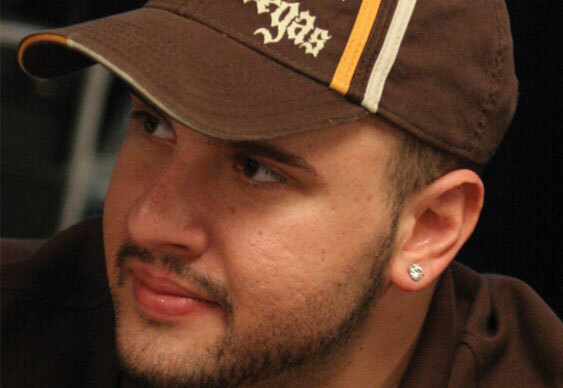 Michael Mizrachi has officially announced that he has parted ways with the beleaguered Lock Poker. Since joining the company Michael has represented them at numerous tournaments across the world but with mounting pressure from the poker community he has finally stepped down as a public representative. Speculation regarding his departure began circulating earlier this week after his picture was removed from the site and in a recent interview with Bluff Magazine reporters at the WSOPE he confirmed the news. Although he declined to go into further detail he did say that he'll be releasing a public statement about the matter in the near future. Until such an announcement is made it seems unclear why Mizrachi has left the company but many members of the community are suggesting it was because of the negative press that Lock Poker has been receiving for a number of months. Following the loss of Mizrachi the Lock Poker pro roster is now somewhat lacking in star power. Indeed, although the likes of Felipe Ramos, Annette Obrestad and Melanie Weisner are still flying the flag for Lock, the rest of the team don't command the same international attention as Mizrachi.